Emergency 24 hour locksmith in Hampshire, specialising in lockouts, broken locks and broken keys. Need an emergency call out? Hampshire Locksmith can provide immediate assistance. If you are locked out of your house or have simply lost your keys, we are here to help 24 hours a day, seven days a week. Our local and reliable locksmiths in Hampshire have many years of experience and with a 20 minutes rapid response, they have you covered. 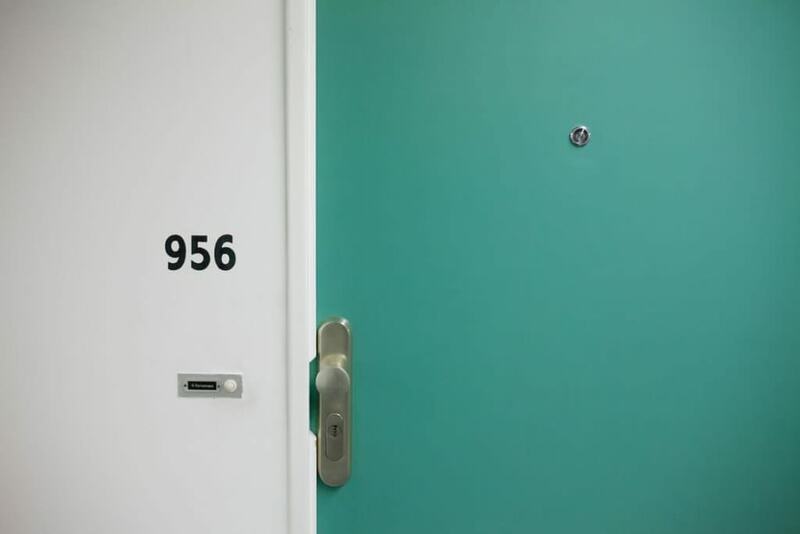 If you have been locked out of your home or business office, there’s no need to panic. Just call our emergency 24 hour locksmith specialists in Hampshire who provide comprehensive lock picking and lock repair services. 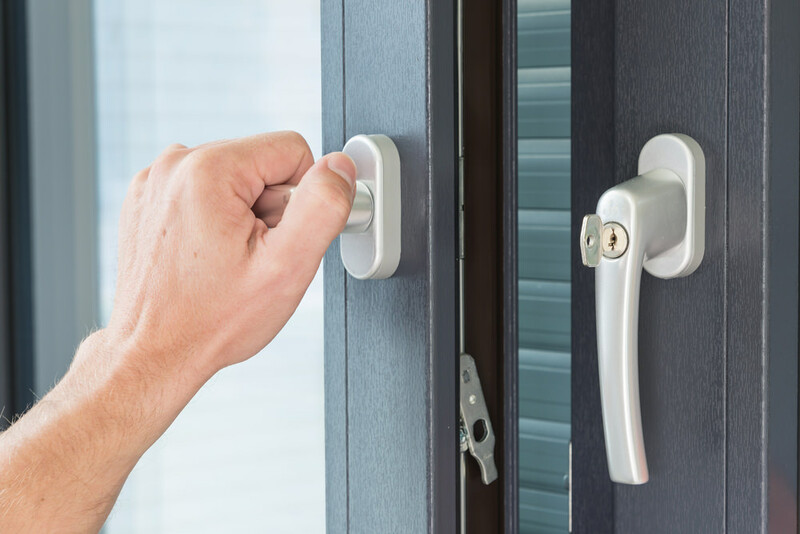 From failed uPVC door locks to broken uPVC window locks, Hampshire locksmith can get it fixed for you in no time at all. We carry a wide stock of high-security locks, window handles and mechanisms which means 90% of our jobs are completed in one visit. In the rare case your lock isn’t in stock, we will provide you with a temporary alternative until your new lock is ordered. We can repair or replace any broken locks with minimal disruption and carry a large stock of window and door locks. If you have lost your keys, have left them inside your home, then our emergency locksmiths in Hampshire can get you back in. We can replace any lost keys with a new set and if there is concern over lost keys, we can even replace your locks. If your property has been burgled or there has been damage done to the locks, our 24 hour locksmiths can either repair or replace your locks. 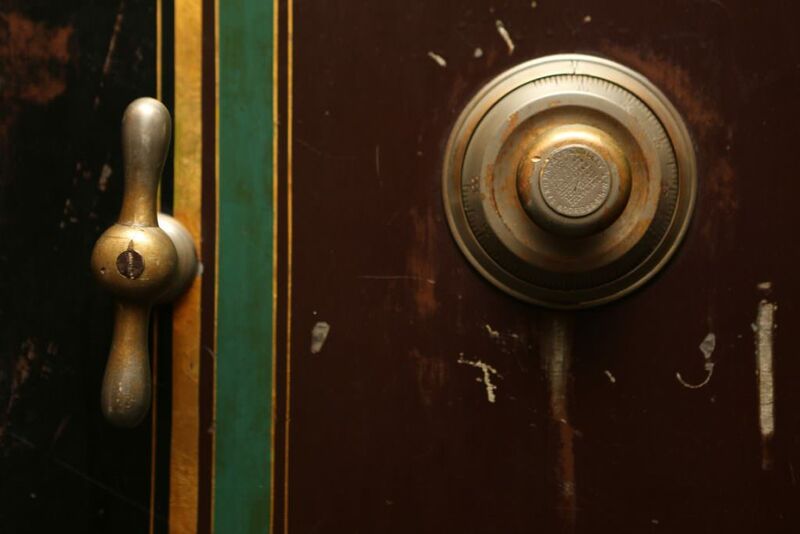 When it comes to choosing a locksmith, many homeowners choose national companies who charge twice as much as a local locksmith. You can avoid this by choosing a local and trusted Locksmith such as ourselves. As a Checkatrade member you can see our reviews at anytime and see customer testimonials and recommendations for yourself. We have reviews of our work, time of arrival and charges per quotation. 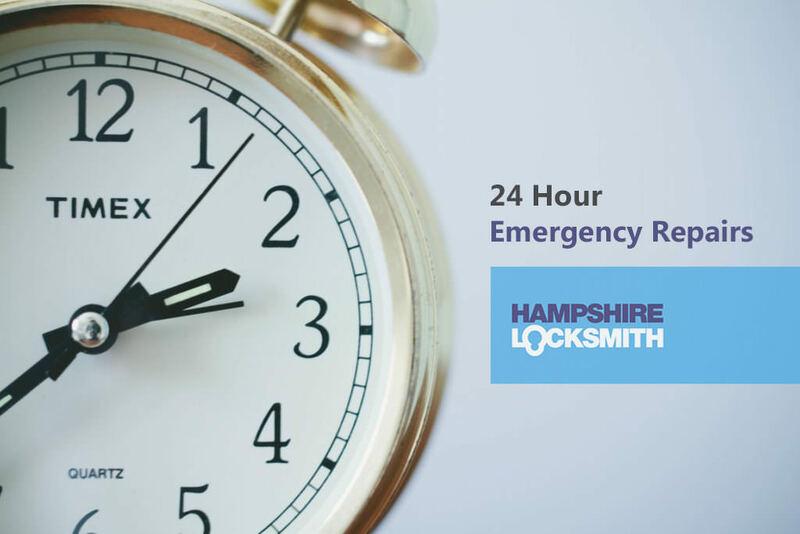 We pride ourselves on the quality of our locksmith services and will continue to provide reliable, 24 hour emergency lock repair throughout Hampshire. We will provide you with expert Lock repair when you need it most. Our 24 hour locksmiths in Hampshire have you covered. 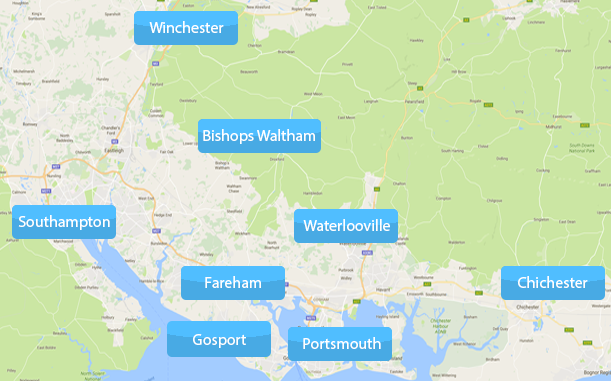 Our professional and trusted emergency locksmiths provide services in: Southampton, Eastleigh, Fareham, Whiteley, Gosport, Portsmouth, Hayling Island, Havant, Waterlooville, Petersfield, Winchester, Bishops Waltham, Chichester & Bognor Regis. All our products and locks fitted meet current British Standards so you can be assured that we only provide quality. We offer a choice of additional security upgrades for your future security and are highly experienced in the fitting and installation of a wide range of locks. For complete security and peace of mind, call our 24 hour Locksmith for emergency repairs. All our products are fully guaranteed and insurance approved. We provide replacement and installation of all types of lock across domestic and commercial premises, including 5 lever deadlocks. We are even able to help you gain entry to your vehicle if you become locked out. We specialise in old and new UPVC window and door locks, as well as providing locks for cars and garage doors.